We are very pleased that our SGS Berkeley Green UTC has been twice shortlisted in the 2018 RICS Awards. 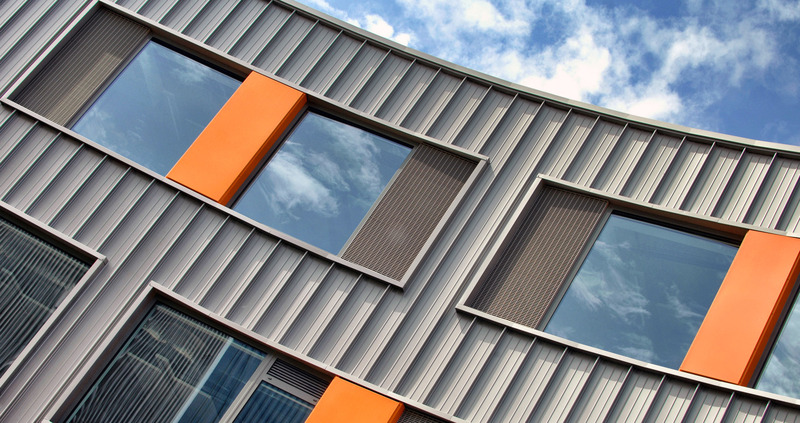 The project, which provides a dedicated training facility for Digital Technologies, Cyber Security and Advanced Manufacturing on the old Berkeley Labs site, has been shortlisted in both the Regeneration and Community Benefit categories. Winners will be announced on Thursday 17th May 2018. We are delighted to report that our CLT Flatpack Workshop has been shortlisted for Education Project of the Year in the Offsite Awards 2018. The winners will be announced on 6th March 2018 at Ecobuild. 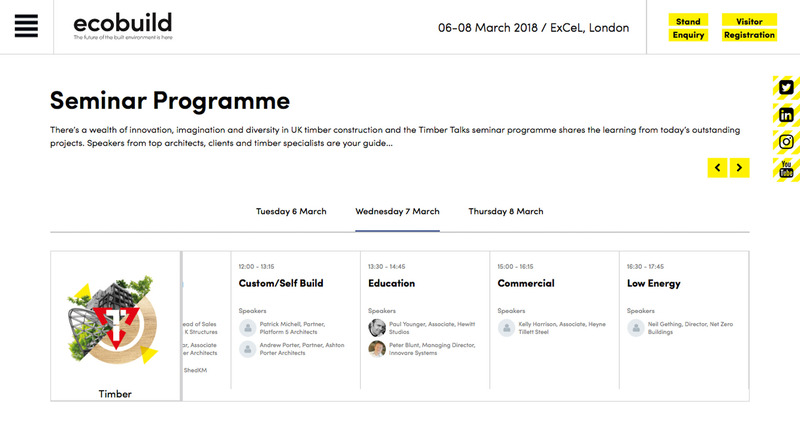 Hewitt Studios are delighted to be speaking this year at ecobuild – Excel, London, as part of the Timber Talks lecture series. 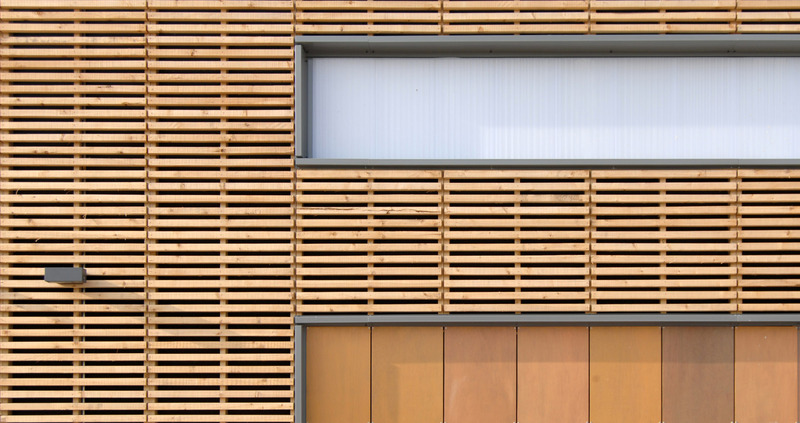 We will be discussing the merits of Cross-laminated Timber as a sustainable and disruptive building technology. Please come and join us if you can – our session will take place at 13.30 on 7th March 2018 in the Timber District. 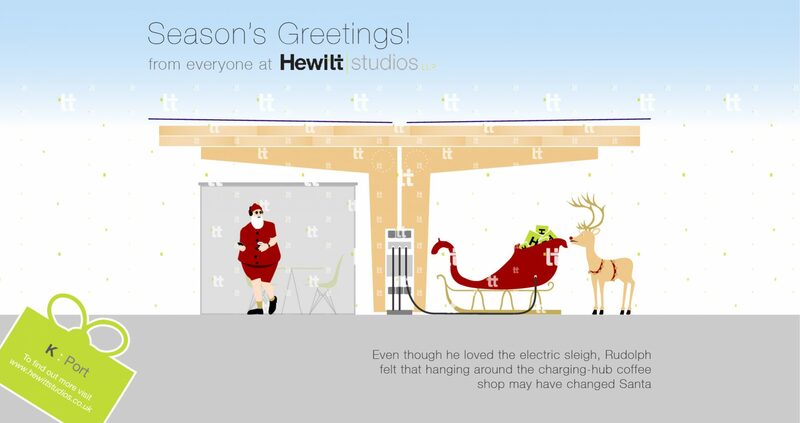 We hope you have an enjoyable festive season and look forward to seeing you in 2018! 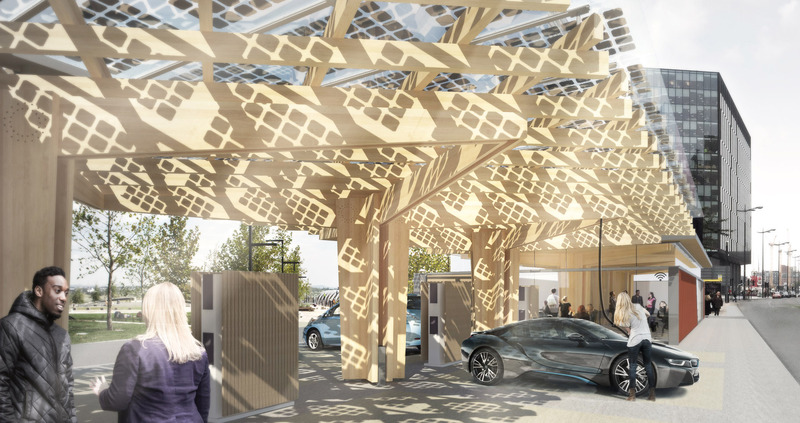 For more info on our K:Port EV charging hub please click here. Hearty congratulations to Komedia Bath (and their supporters) for achieving their crowdfunding target earlier today! 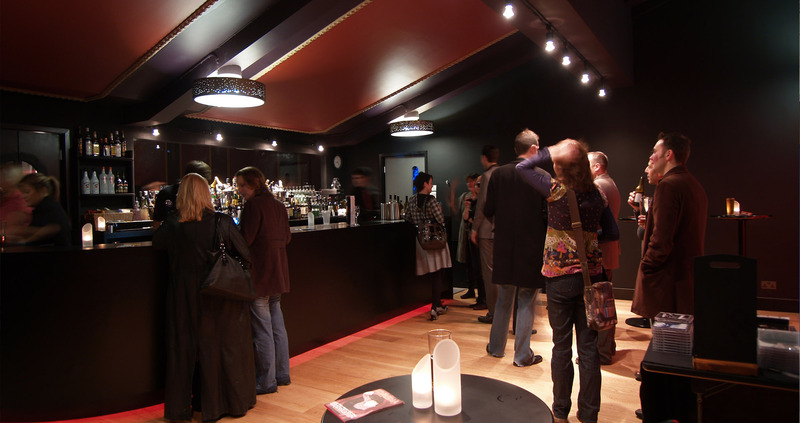 Komedia sought the enthusiasm and financial assistance of the local community to secure the future of Bath’s most diverse live entertainment space. Recapitalise the existing business to secure its future. Invest in improving the historic venue. Expand their marketing reach and enrich their programming to benefit the local community. We wish Komedia the very best of luck in moving forward in this exciting new form! The paper has been written to review the effectiveness of the existing Charge Point Network (CPN) in the light of recent advances in technology, and to evaluate the suitability of the Government’s Automated and Electric Vehicle Bill for achieving the improvements in the CPN that will be required. K:Port appears on page 24 of the paper as an example of what a future EVCH might contain and how it might work. We are absolutely delighted to report that we have 2x winning projects in the Structural Timber Awards 2017. 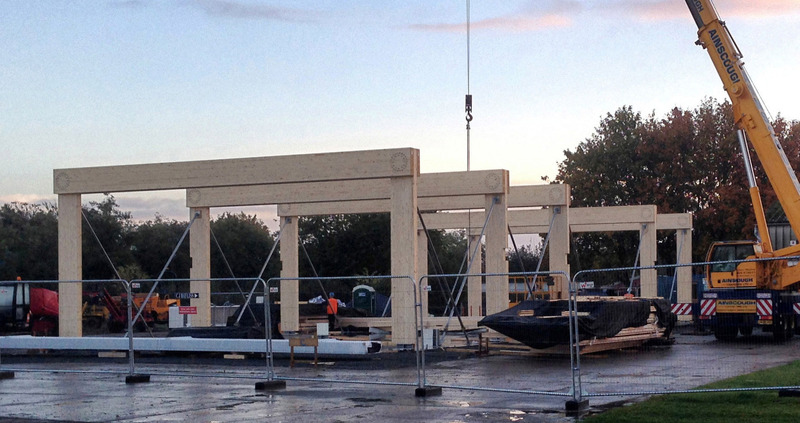 Big thanks to all involved, especially our very supportive and timber-savvy clients!